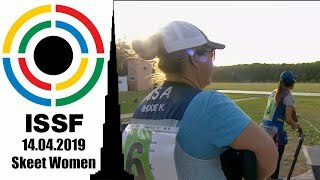 The course saw the participation of 22 students from five nations, and took place at the Kovilovo Shooting Range from the 28th to the 30th of September. 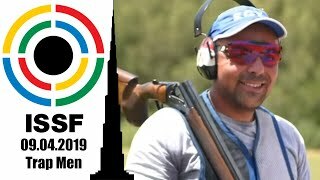 The Clay Target Shooting Federation of Serbia hosted its first D-Course for shotgun at the renowned Kovilovo Shooting Range in Belgrade (SRB). The course was conducted under the auspices of Olympic Solidarity and the Olympic Committee of Serbia. A total of 22 coaches from the region attended the course representing Bosnia and Herzegovina, Romania, Serbia, Slovakia and Slovenia. 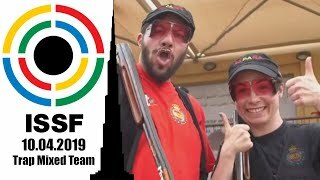 The course was led by ISSF Academy head shotgun tutor Dr. Kevin Kilty and was facilitated by Mrs. Svetlana Stankovic-Vujcic, Secretary General of the Clay Target Shooting Federation of Serbia. Students underwent three days of intensive instruction covering shooting fundamentals and the important topics of physical training and organisational planning. Dr. Kilty led the course through an interactive series of workshops where each participant undertook several coaching tasks. The response of the participants to the course was very positive. “Dr. Kilty delivered an excellent course detailing how we should work as coaches and how we can coach in a structured way. 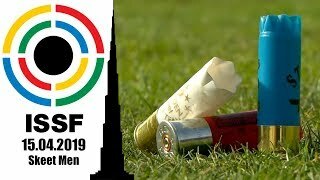 He explained the core principles of coaching and how they are applied to clay shooting. 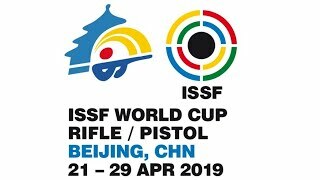 I think everyone on the course is now in a better position to help their shooters and their federation in improving the quality of their coaching,” said Sasha Hrovat from Slovenia.